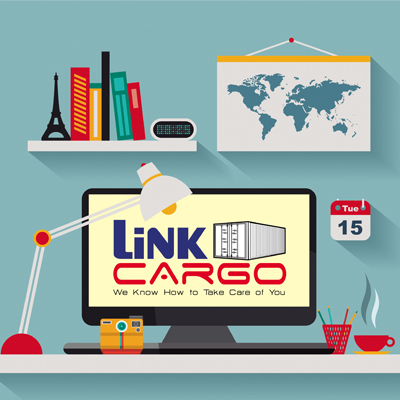 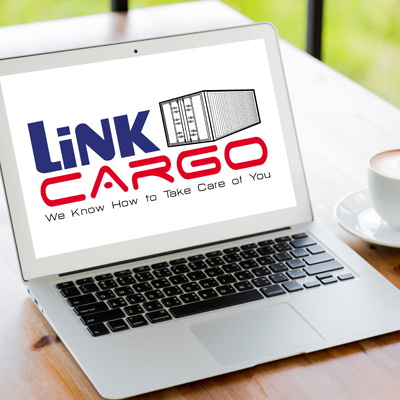 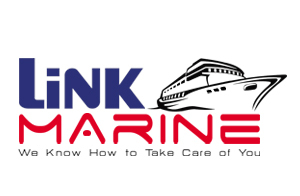 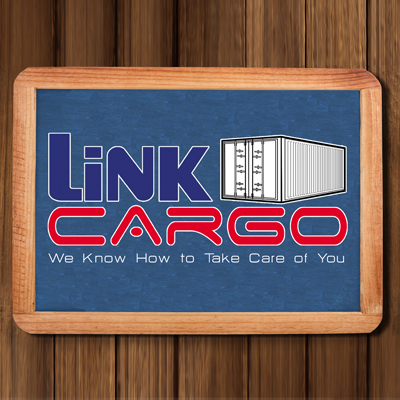 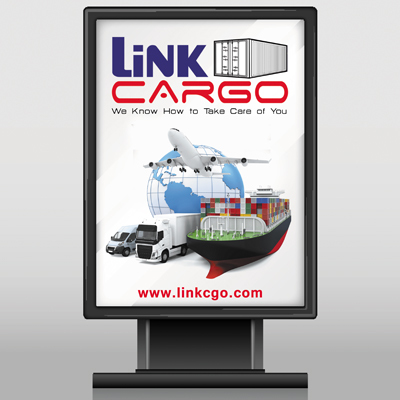 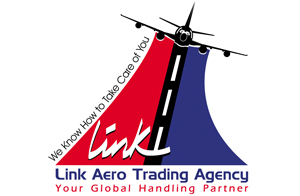 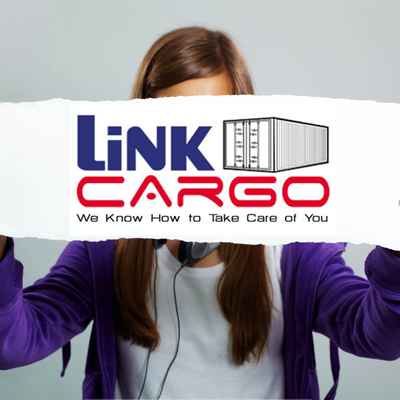 Both Egyptian importers and exporters can rely on Link Cargo’s standard 48 hour road haulage delivery services across mainland Egypt. 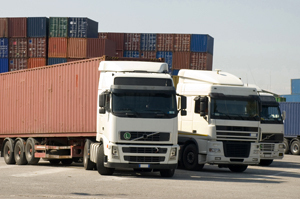 We are situated at the heart of the Egypt motorway network and through our impressive list of overseas haulage partners, we can fulfill your delivery requirements in time. 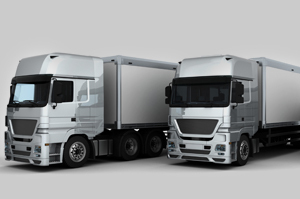 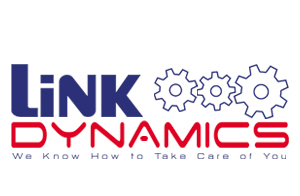 Our top of our daily distribution services will cater your logistical needs with pick and pack services. 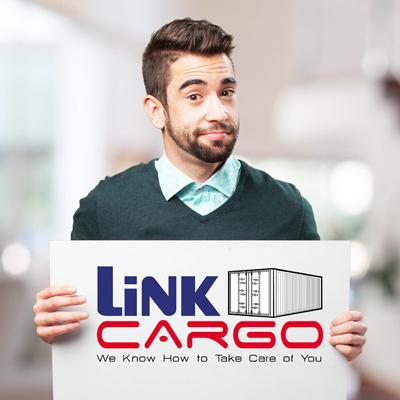 We can also arrange inland transportation of cargo by either tug, barge, truck or train from point of origin to departure port and from port of delivery to final destination.